A classic from Japan! 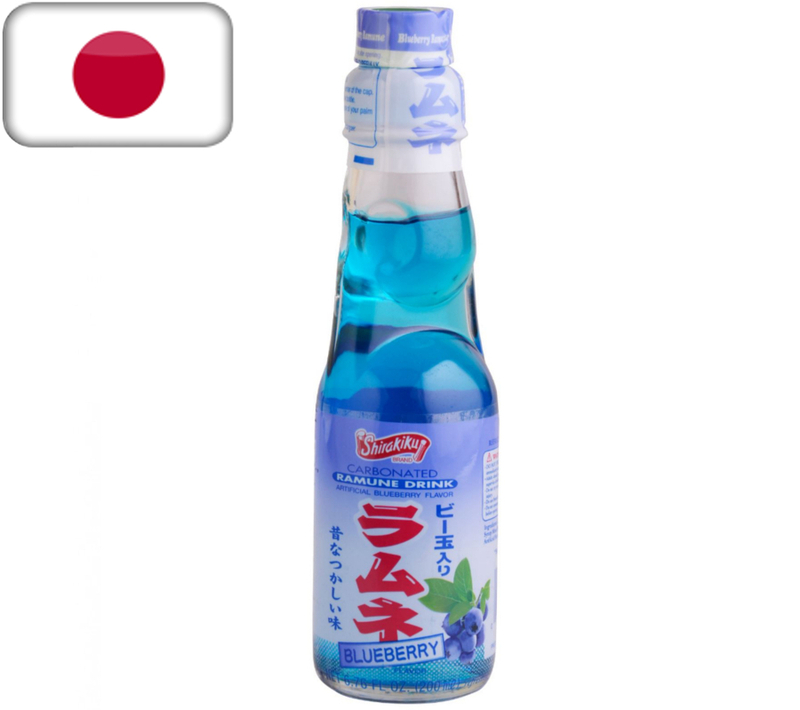 This Blueberry flavored Ramune soda is a bubbly, extra sweet Japanese carbonated non-alcoholic Soda. It's one of the most popular drinks in Japan and is famous for all its unique flavors that can't be found in American sodas. A truly one-of-a-kind experience. Try one today! Tons of different Flavors are available in our Shop. Price shown is for 1 Individual Bottle. Discounts available for multiple quantity Orders.